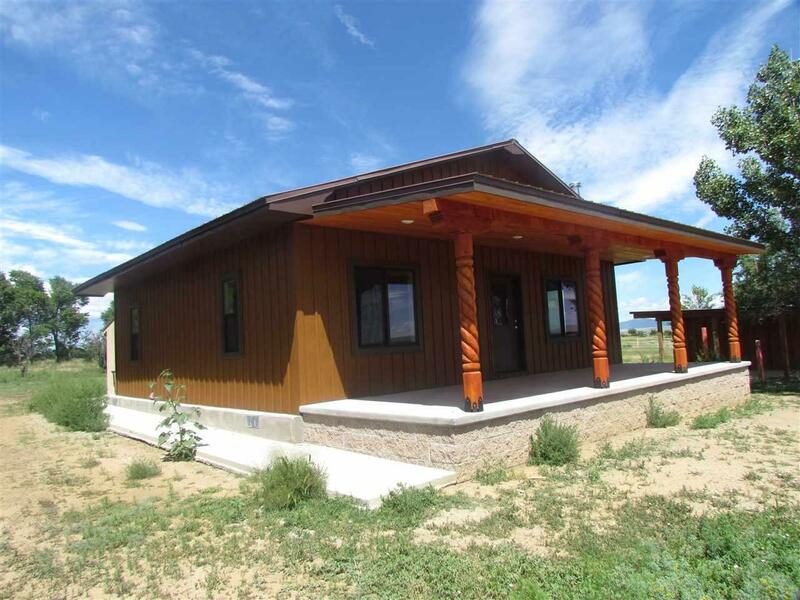 This property is located approximately 25 miles North East of Cimarron, NM. 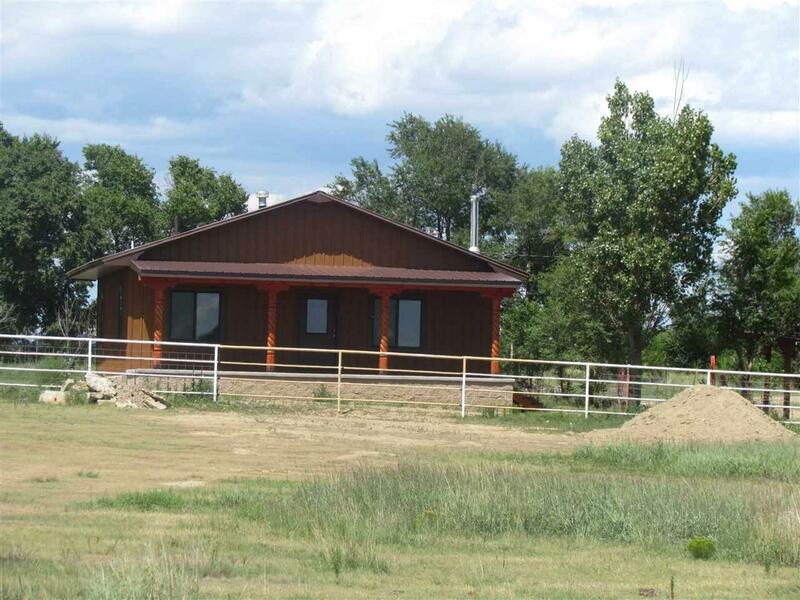 Convenient to I25, this property boasts water, land and home. Home is undergoing new remodeling in 2018 including stripping existing stucco off exterior and replacing with pro panel and new windows. The porch will be removed and an elevated concrete porch installed with pro panel covering. Home is set almost one quarter mile back off highway. 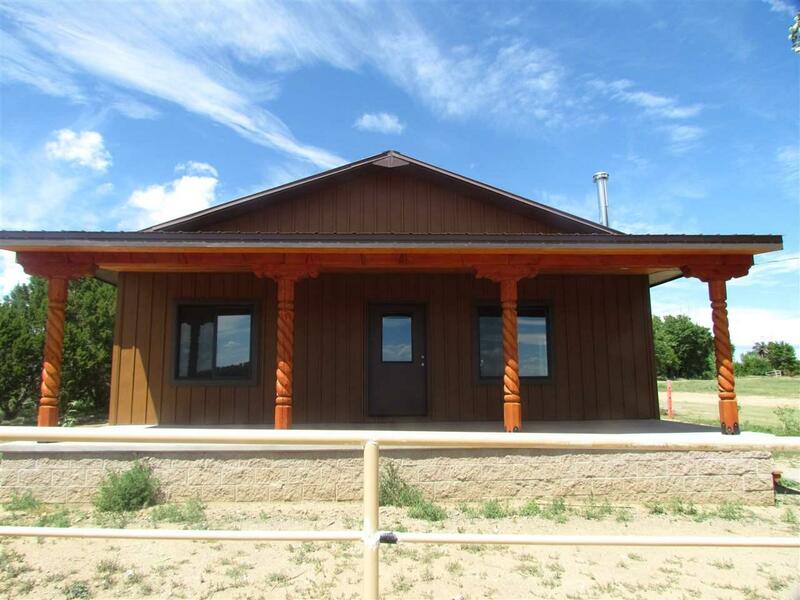 Close to public land.There are three outbuildings on the property. The first building is a wood sided, shingle roof storage building used to store gardening tools and equipment. 10 ft x 20 ft metal ocean cargo container with a wood / metal floor (to be purchased as separately, or seller will remove). It is waterproof and very secure. Also a large, two stall pole barn. It is wood frame with rough lumber exterior and metal roof. It is excellent for animals and hay storage and has both water and electricity to it. Corral There is one pipe corral that is designed to be used with the pole barn.